Failing to defend one’s exclusive rights against possible actions of third parties that could harm them would lead to the risk of wasting the investments and efforts made to obtain and protect such rights. 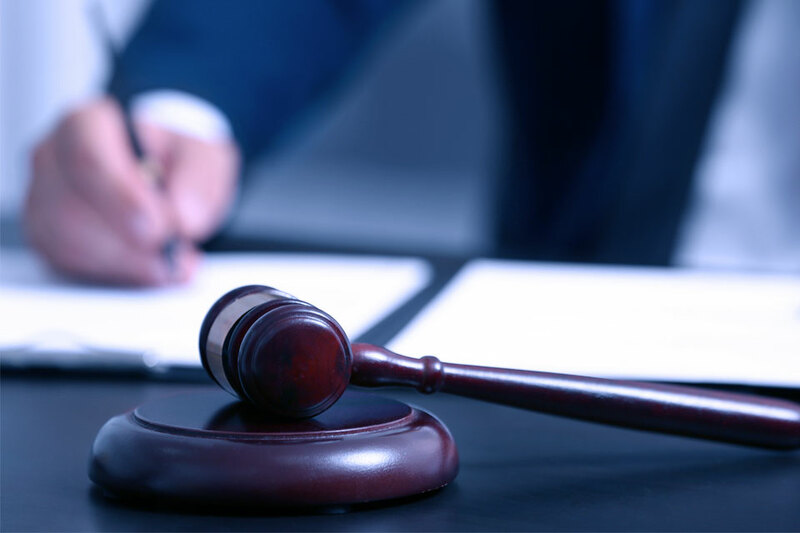 Bugnion assists its clients both with surveillance services enabling them to be promptly notified of any filings by third parties which infringe their exclusive rights and in subsequent stages of judicial and extrajudicial proceedings with the support of the legal department. In Italy, as in the majority of countries, it is possible, under the various local laws, to enforce exclusive rights through administrative proceedings (oppositions) which prevent third parties from obtaining an intellectual property title in violation of one’s own rights.